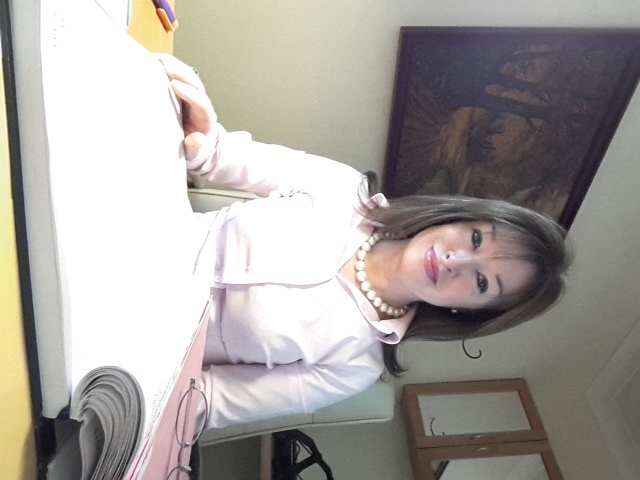 Martina Gallivan commenced practicing Weight Management over four years ago with a particular interest in behavioural modification for weight management using (CBT) Cognitive Behavioural Therapy allied with NLP – Neuro Linguistic Programming, (the study of the structure of subjective experience-exploring our thoughts and our behaviours.) 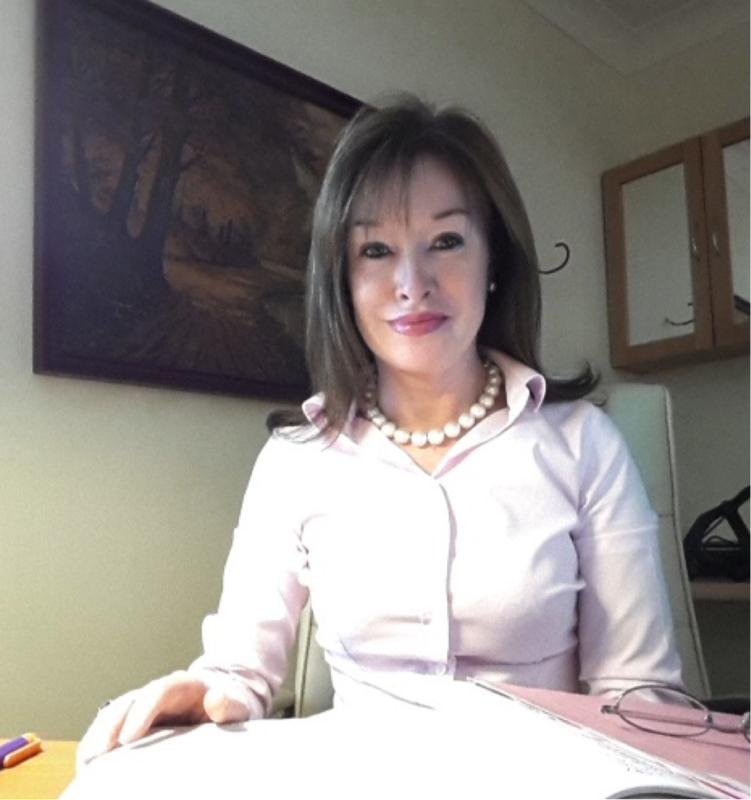 Influenced by her Father who was in the Horse Racing industry and who had developed a highly disciplined eating regime, Martina’s interest in weight management started in childhood. With over 30years experience working in Irish corporate life, Martina’s professional non-judgemental approach to her clients has been an invaluable asset to every Organisation she has worked with. By promoting the use of Emotional Intelligence (EQ) it has often been commented that Martina’s caring, compassionate and motivational attitude has influenced people to overcome their personal struggles in life.